Tripati: Andhra Pradesh Chief Minister N Chandrababu Naidu inaugurated a new building constructed at a cost of Rs.43 crore as part of expansion of Orthopedic Super Speciality Hospital for the Disabled run by TirumalaTirupati Devasthanams (TTD) here. The TTD manages the Lord Venkateswara temple here. Naidu said the new facility would facilitate the state-of-the-art hospital for orthopedic ailments to conduct about 50 operations each day instead of 20 operations. The hospital that was opened by the then Andhra Pradesh Chief Minister late N.T.Rama Rao about three decades ago, has been rendering high quality treatment free of cost for the poor and minimum charges for others with the grace of Lord Venkateswara, he added. 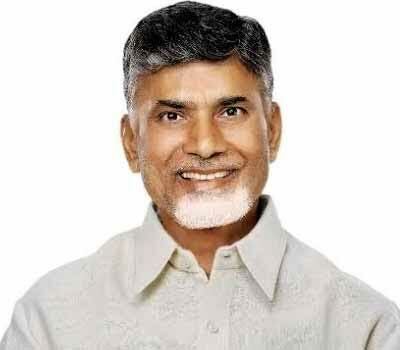 Later, Naidu also inaugurated a new building built at a cost of Rs 182 crore for housing the existing Sri Padmavathi Medical College for Women in the sprawling campus of Sri Venkateswara Institute of Medical Sciences here.